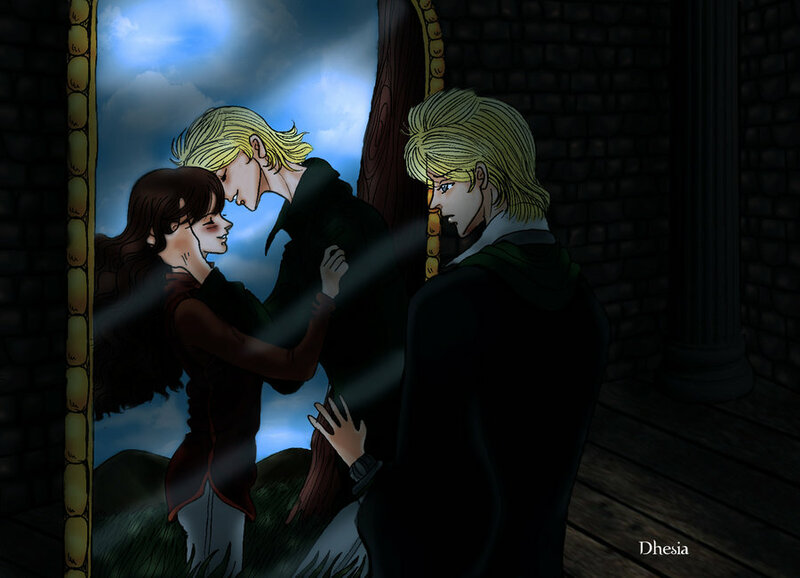 Scorpius & Rose. . HD Wallpaper and background images in the Rose and Scorpius club tagged: rose weasley scorpius malfoy fan art. All the fanarts I posted here are from deviantART. Check the credit.